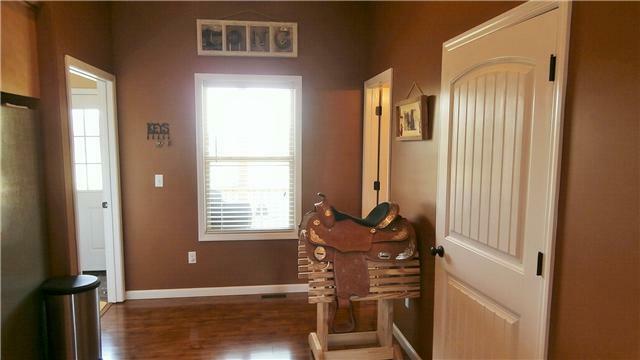 This adorable all brick house has so much to offer. 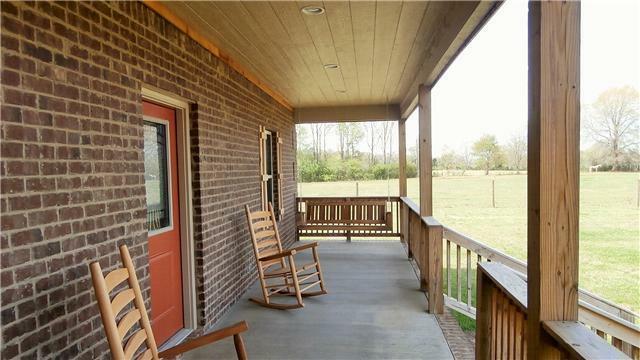 This home features a covered front porch that has swings perfect for summer evening tea sippin. 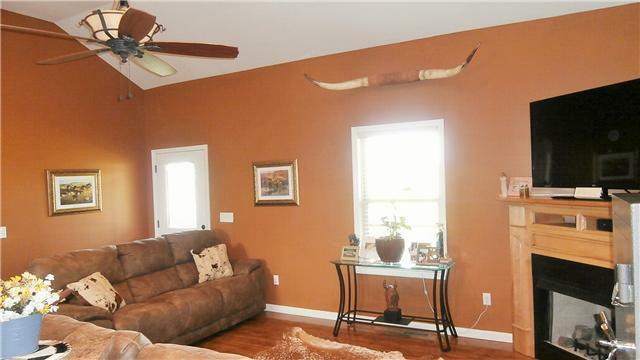 There is a large pond on the property and the home has an attached carport. The interior of this home features a vaulted ceiling in the living room and a combination kitchen with a dishwasher and microwave included. 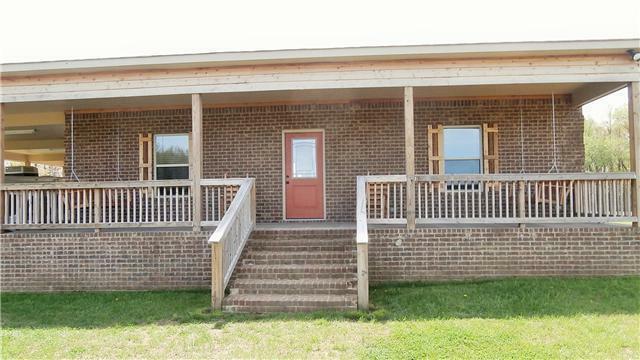 This home is a must see and will not be available for long!